in store for us? Could he build on CivSoc’s previous successes of flagship Sports Events (ESPN, 2014) or was this new addition to the CivSoc Calendar destined to crash and burn? 1. To turn up to an event you should have organised and improvise every aspect. 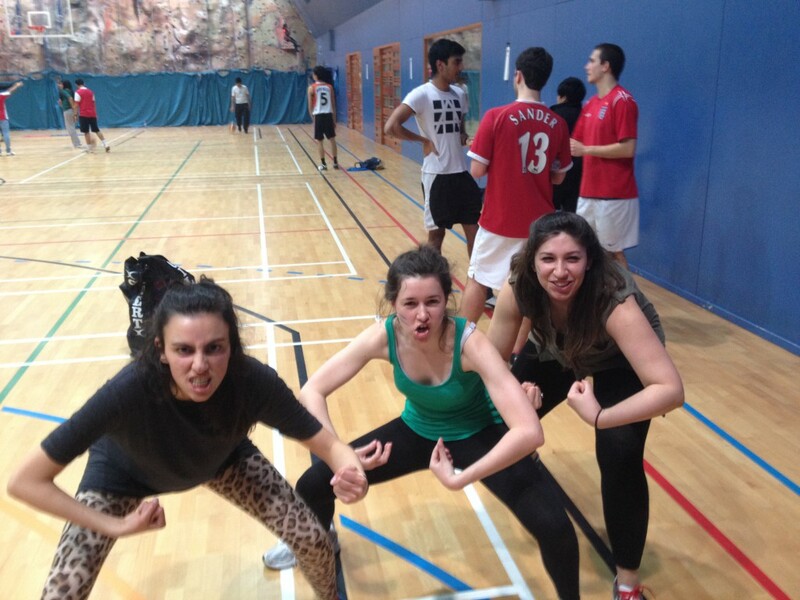 We kicked off with Dodge ball, for some reason everyone seemed to think that in fact meant Benchball. Confusion filled the hall but Patel was quick to diffuse (see what I did there?) the confusion by explaining the rules to all the captains. What a clever idea, minimal human contact and scapegoats to lay the blame on to. Frank Underwood would be proud. 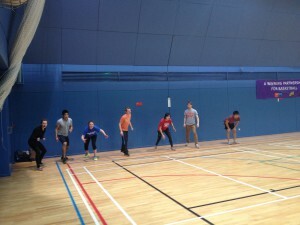 The Dodge ball proved a major success with everyone ducking, diving and most importantly dodging! Some absolutely clutch moments were being pulled off, Nugent outnumbered 3v1 pulling back a victory with a double catch and pinpoint shot to win the game. In a similar fashion Stenbecka came out against the odds to rescue his team from the jaws of defeat and carried them in to the open arms of victory. 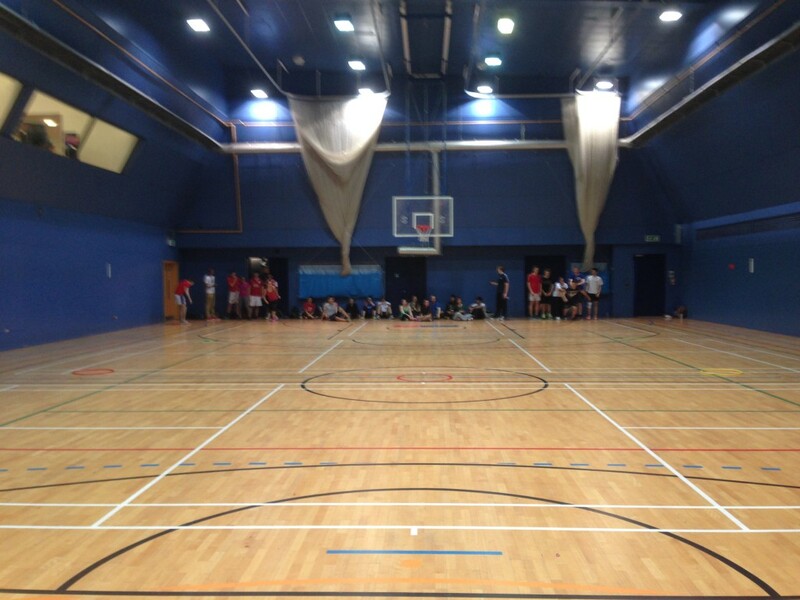 Dodge ball was a huge success, everyone was having great fun when I got a chance to look. Catching balls and eliminating whole teams kept me occupied most of the time. What was up next? Like children on Christmas Day we were all keen to hear the next event; I’m not sure the Health and Safety Board would have been though. In a Netball-esque game where the ball was replaced with a yellow ring, that looked like one of those lemon rings you find in a urinal, and the net replaced with a player holding a fencing sword. Yes, you heard that right. A fencing sword. Thankfully no one was hurt, the rules had some blurred lines but it all worked out. The women on the 4th Year Choice XI were absolutely dominating, their Netball skills shining through with a little help from their nails. Feisty! By some sort divine intervention no one lost an eye or was impaled. Next up: Relays. 3 skips, 3 Hulas, 5 times running around a pole and sprint back, a mixture of technical ability, hip gyration and raw power. It was against the clock and with everything to play for, chocolates and CivSoc pride; it was an event where nerves of steel was required. After some questionable skipping ability, abysmal hip control and dizzy runs the competitions had to come to an end. Who were the winners? No one knows, it was not nearly as clear cut as the Hunger Games. Everyone was a winner (Patel, 2014). The evening ended with a 50 man (and woman) game of good ol’ British Bulldog where we established that all great things come in small packages (Brooks, 2014). All in all it was a great event, as is the case with anything that CivSoc organises. Balls were dodged, people were double tapped and everybody “won” in the loosest sense of the term. So if you want to start winning in life, come down to our next event!